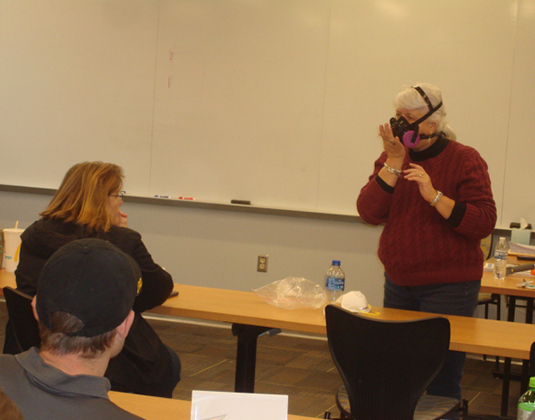 AAA Environmental has staff that can fit-test employees for respirator use in the asbestos, lead-based paint, mold, and construction industries. Fit-testing is required for all employees required to wear a negative pressure respirator. Our staff has training to complete both qualitative and quantitative fit-testing procedures. This process ensures both correct selection and fit of respirators as well as compliance with the OSHA Respiratory Protection Standard.